Not everyone is super effective at losing weight and gaining muscles at the same time. Sure, you can blame your genetics all you want, but genetics only play a part of it. You need to have a proper diet and exercise routine that works in the best combination for your body. To do this day, building muscles is a tough feat for people and even if you build them, sustaining them is even harder. With that being said, listed below are 7 ways in which you can grow your muscles. If you are not eating often, then you are holding back your body from building proteins to its maximum level. 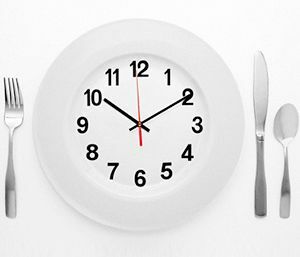 If you happen to eat every three hours then you are increasing the rate at which proteins are made in your body. And we all know that the formation of protein in your body is going to lead you to have bigger and better muscles. Try to consume around 20 grams to 25 grams of protein every 3 hours and you will build muscles quickly.